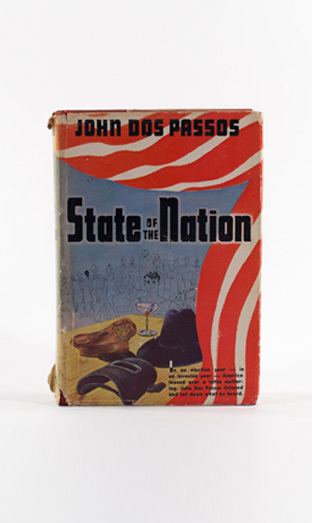 On a nationwide reporting tour, Dos Passos conducts a survey of the American home front during World War II. He finds an industrial colossus at work, from San Francisco to Houston to Detroit to Mobile and Jamestown, North Dakota. He finds a people prepared to volunteer many hours for the sake of victory.